@beatrice_moricci_photography defines herself as an observer who pays attention to #overlookeddetails and precious #moments that life offers us. We believe this photo could not describe this any better. Every moment is worth capturing and remembering, wouldn't you agree? Timeline Photos Couples often struggle finding #weddingvenues that tick all of their boxes. @lapostavecchiahotel is located by the sea, one hour drive from the eternal #cityofrome and 30 mimutes from #mainairports, making it the #perfectvenue for couples and guests travelling from abroad. Couples often struggle finding #weddingvenues that tick all of their boxes. @lapostavecchiahotel is located by the sea, one hour drive from the eternal #cityofrome and 30 mimutes from #mainairports, making it the #perfectvenue for couples and guests travelling from abroad. This week we are discovering Puglia and some of its beautiful venues! Scouting new beautiful venues for you! 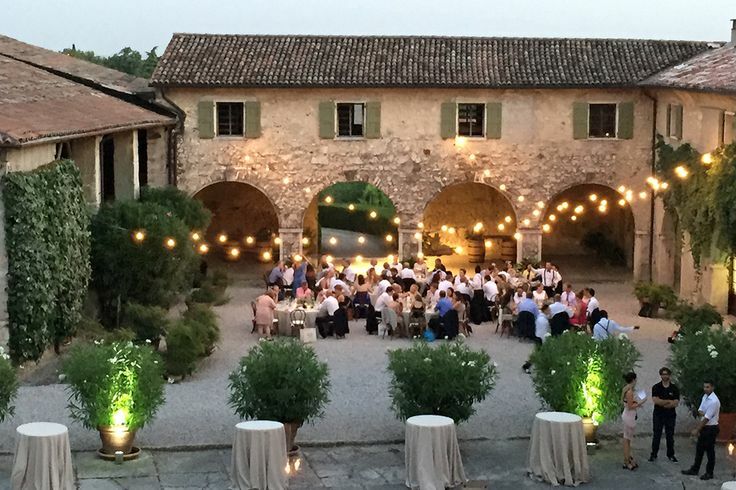 Timeline Photos Wishing all couples planning their Italian wedding in 2018 a year full of happiness and all our suppliers a year full of satisfactions! Full gallery of this real wedding coming soon! Timeline Photos Its been a fantastic 8 months since we first launched back in April. Particular thanks goes to our fantastic network of over 150 suppliers and our wonderful 1,000 followers. Wishing you all and future contacts a very Merry Christmas! 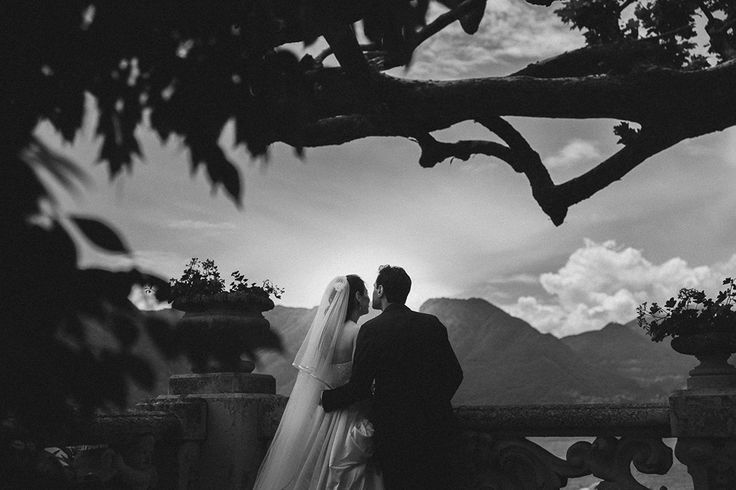 Timeline Photos We absolutely love this shot of the portrait wedding photographer @sandra.luoni. So beautiful that it looks like a painting!